Even though i have been listening to japanese song since two years ago, i have to admit that i haven’t heard of this rock band (the GazettE). This is my first time listening to their song. I think that Guren is very good song and i am quite impressed with their vocalist’s voice too. Honestly, i cannot get enough of this song. I play this song over and over. I wish know the existence of this band early. I am looking forward their next release. 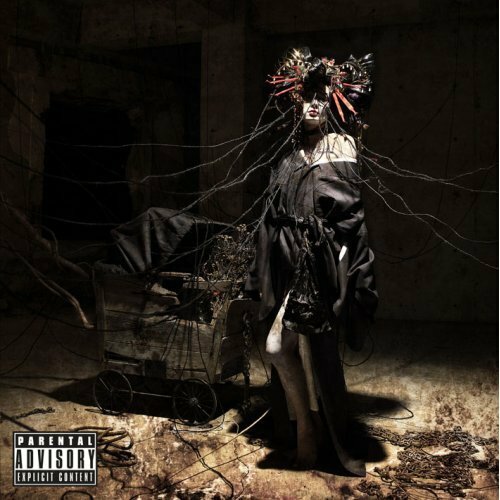 This entry was posted in Music and tagged 紅蓮, 紅蓮 single, 紅蓮.mp3, direct download, Guren, Guren - - Auditory Impression.mp3, Guren - Auditory Impression, Guren single, Guren.mp3, the GazettE, the GazettE - Guren by mofandom. Bookmark the permalink.